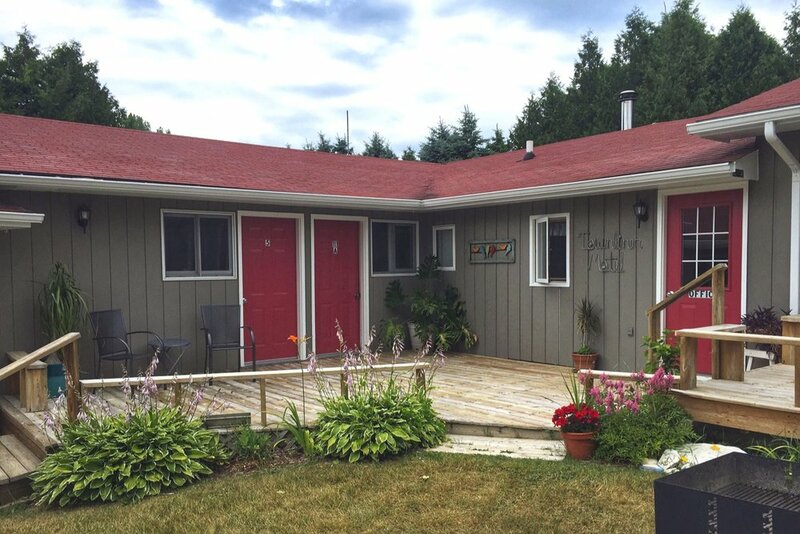 Eleven comfortable units on beautiful Washington Island, WI conveniently located to town with a lovely meadow view. 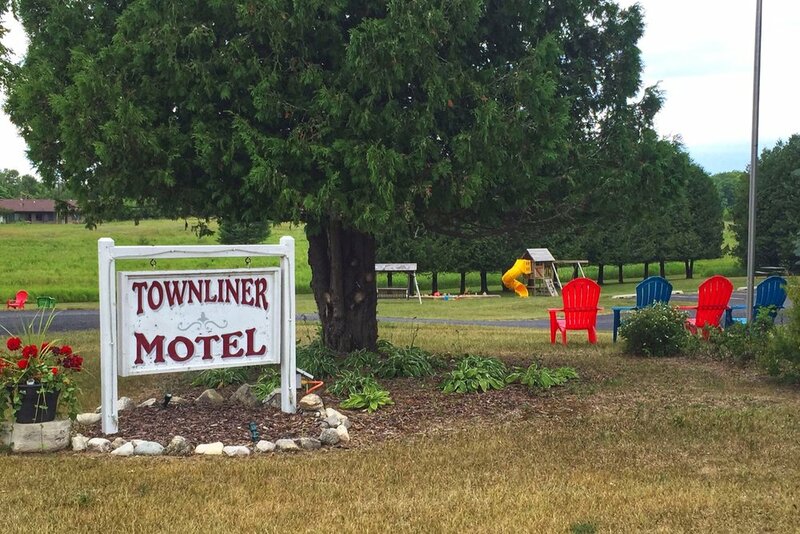 Welcome to the Townliner Motel! You might know Joel from Washington Island Ferry Line and Krista is an awesome stay at home mom. We love living on Washington Island and are blessed to be surrounded by close family and friends. As the current owners of the Townliner (which we recently acquired from our uncles, Jim & Mack Gunnlaugsson) we hope you feel at home here too. We look forward to meeting you on your next visit! 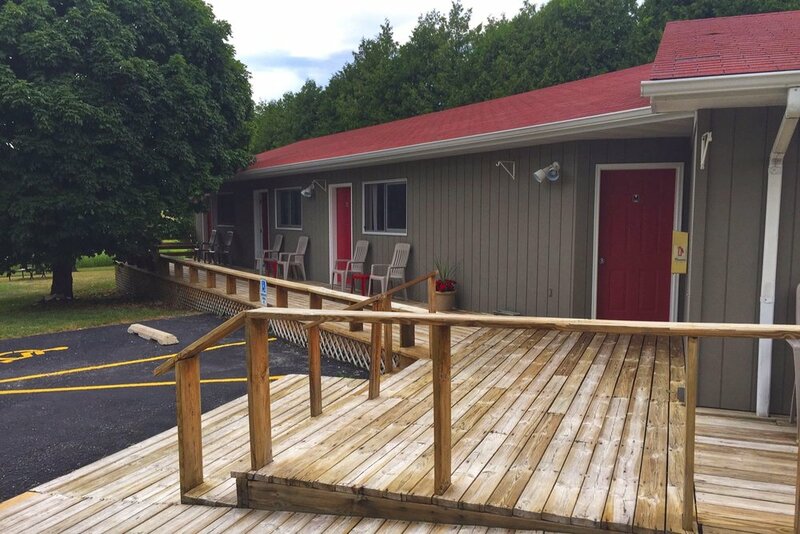 There are ten year round rental units. Four of them have a bedroom, private bath, plus kitchen, dining and living room area. 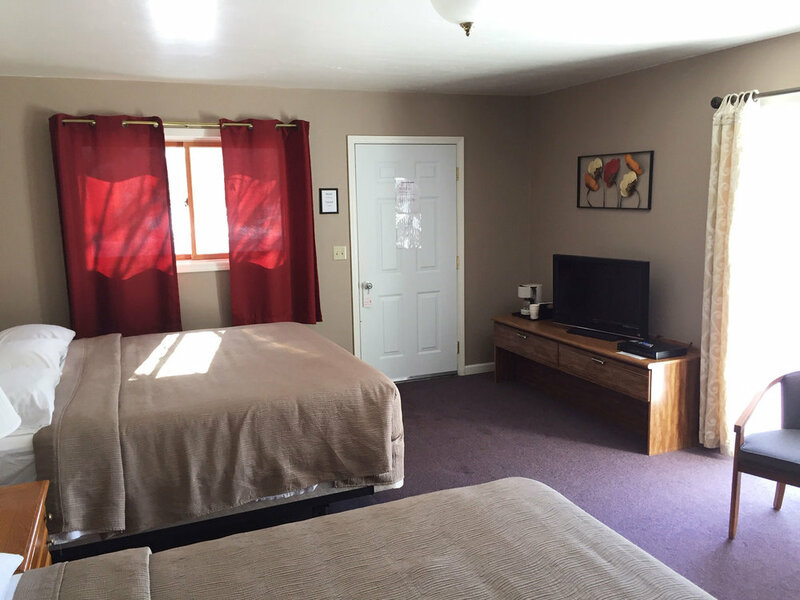 They also have Air Conditioning, a TV and queen size sleeper sofa. There are also 6 standard rooms. They all have Air Conditioning, coffeemakers and small refrigerators. One unit has (2) double beds. Three of them have (2) queen beds and two of them have king size beds.